Photo No. 1 / 6. 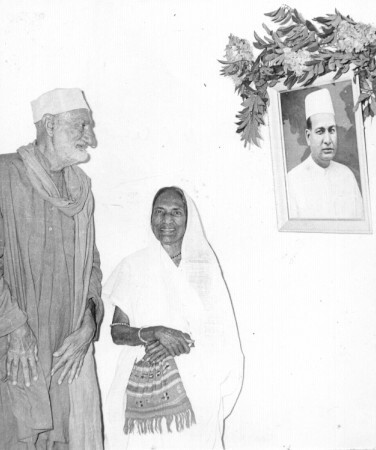 With Abdul Gaffar Khan also known as "Frontier Gandhi"